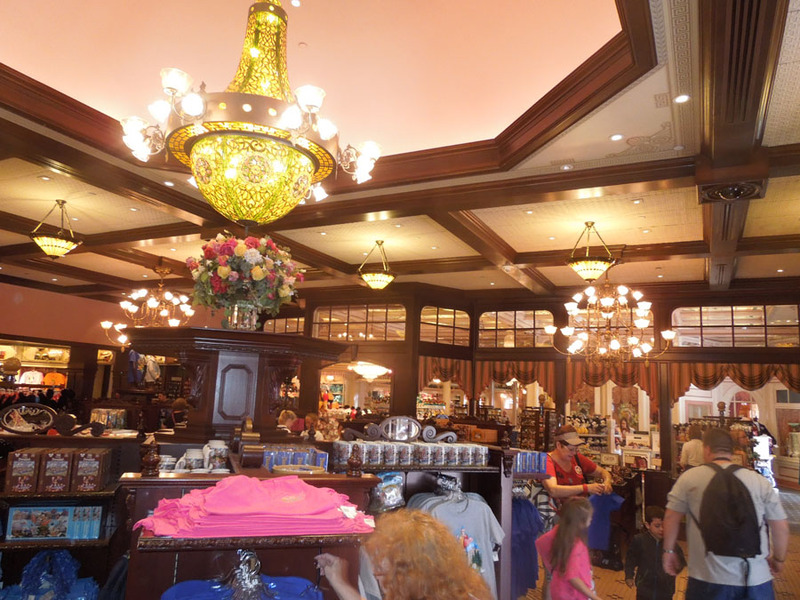 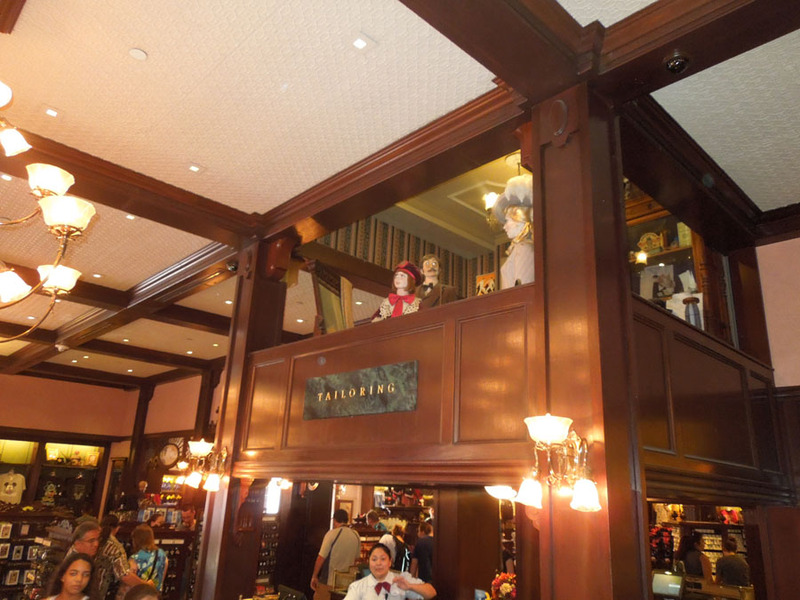 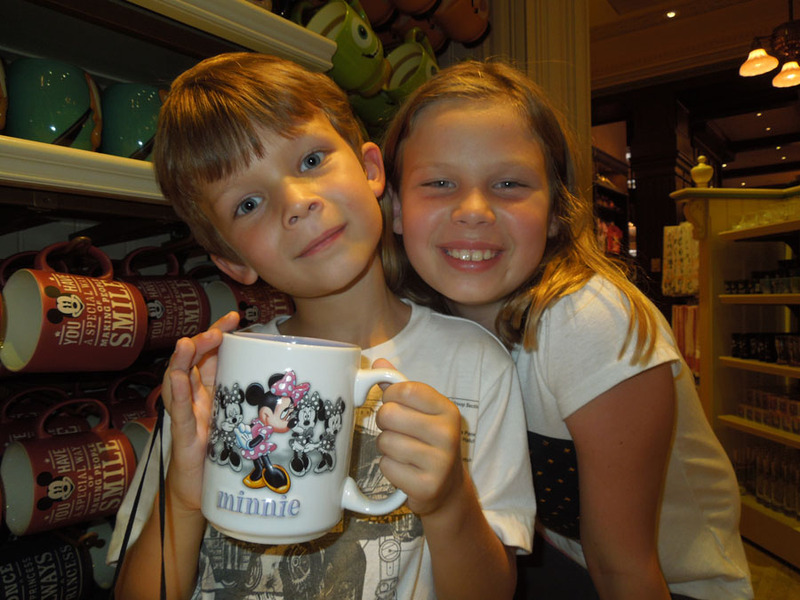 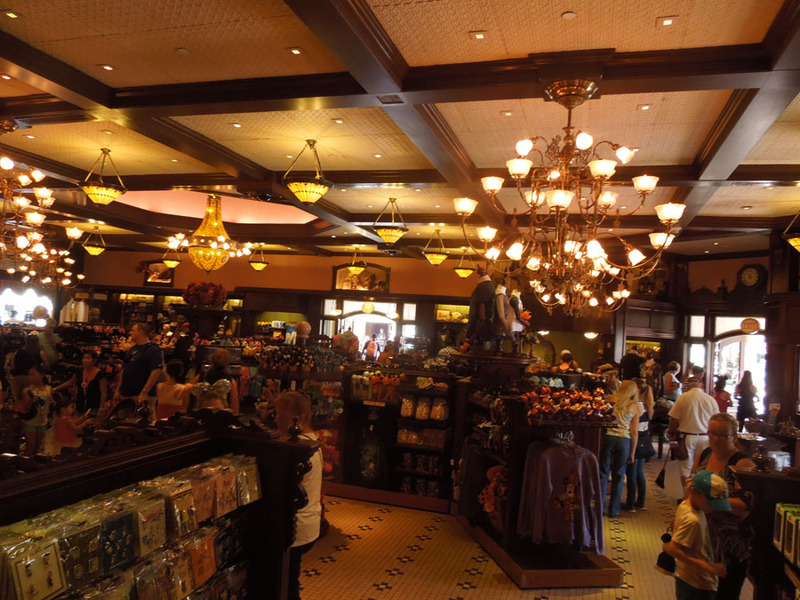 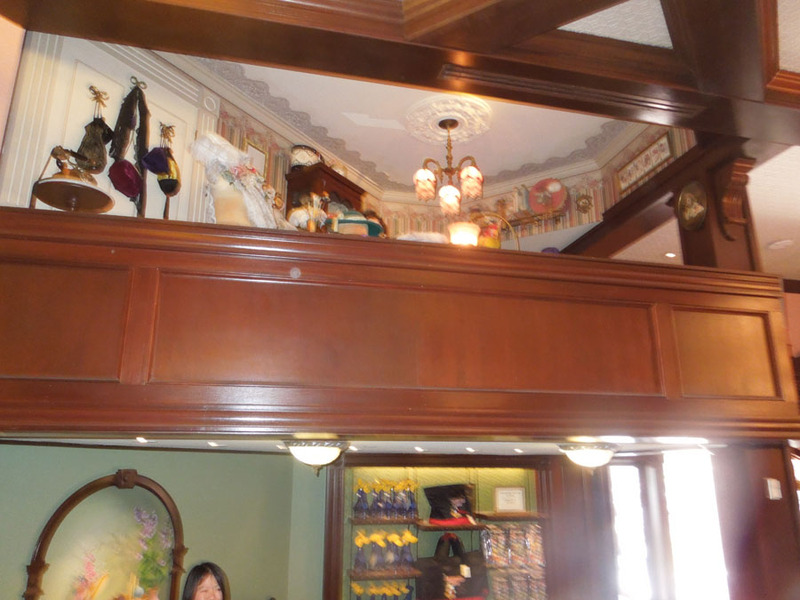 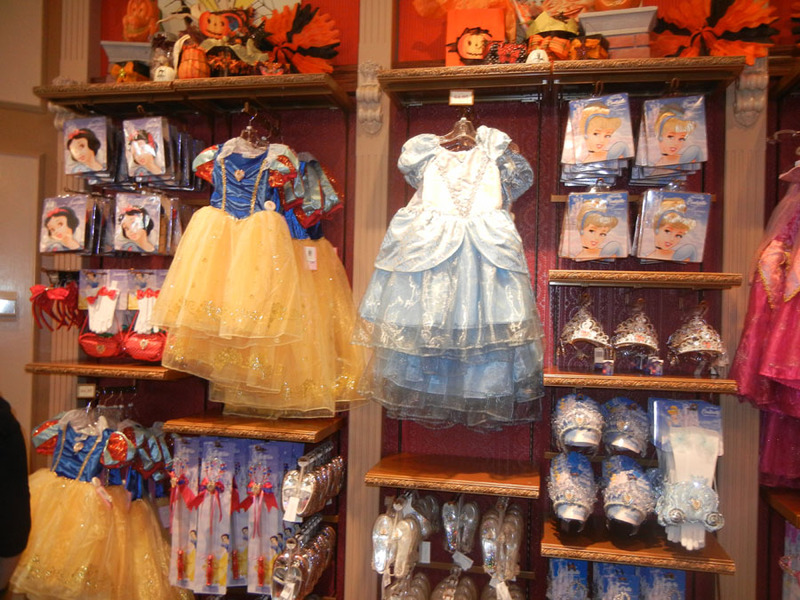 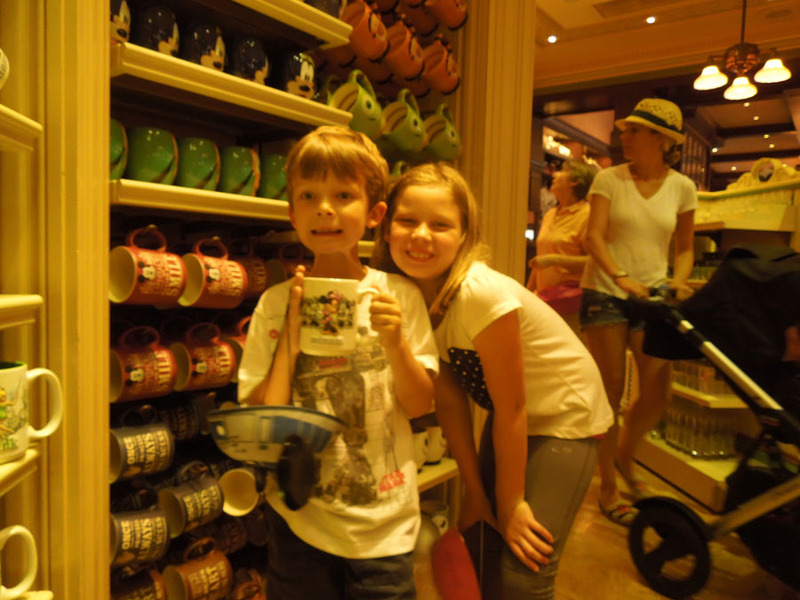 Here are a few pictures inside the shops of Disneyland. 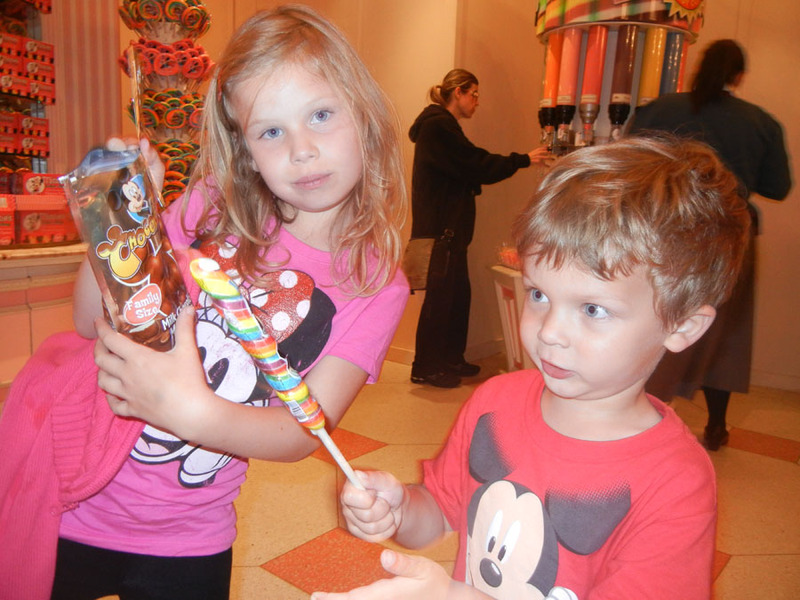 Picking up some treats at Candy Palace. 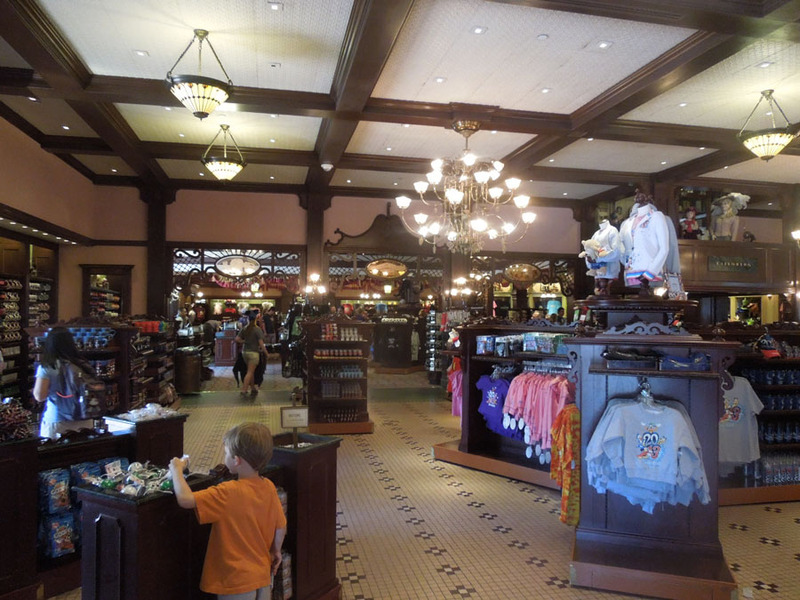 I believe this was the scene inside Disney Clothiers. 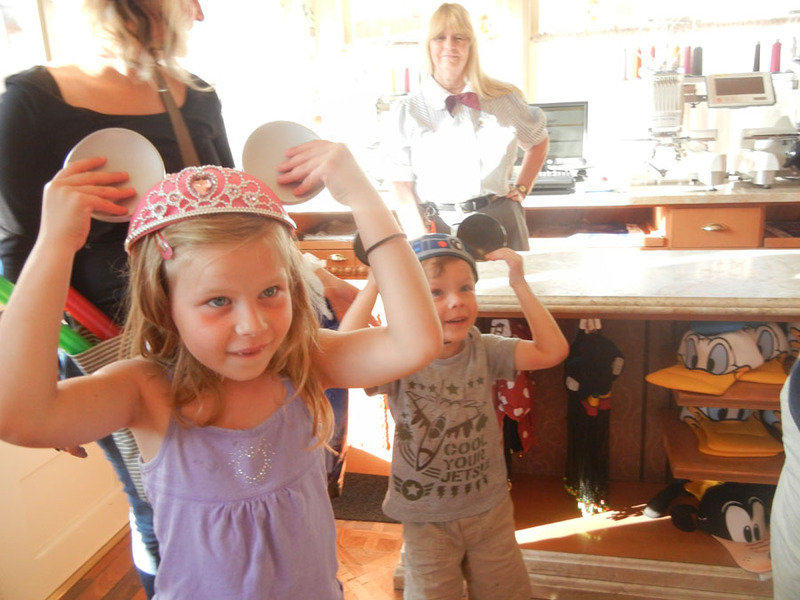 Getting customized ears at the Mad Hatter. 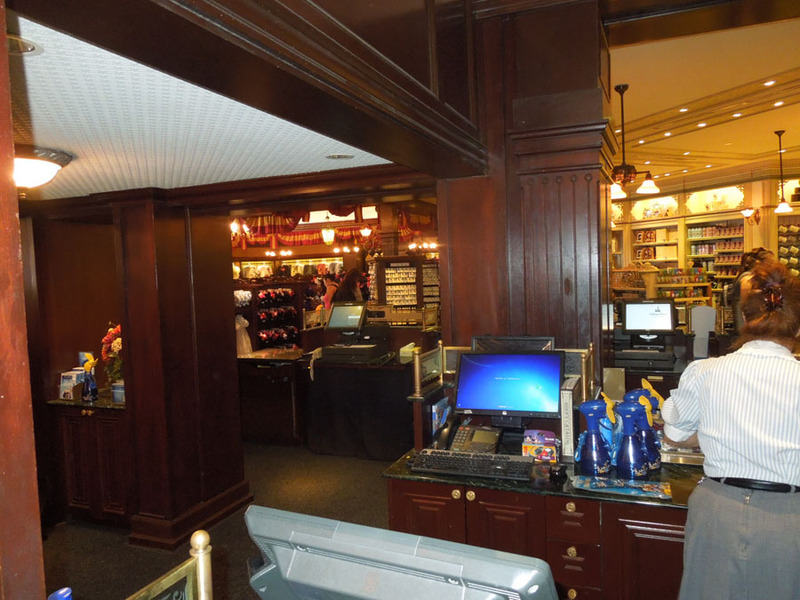 Do they actually sell books in here? 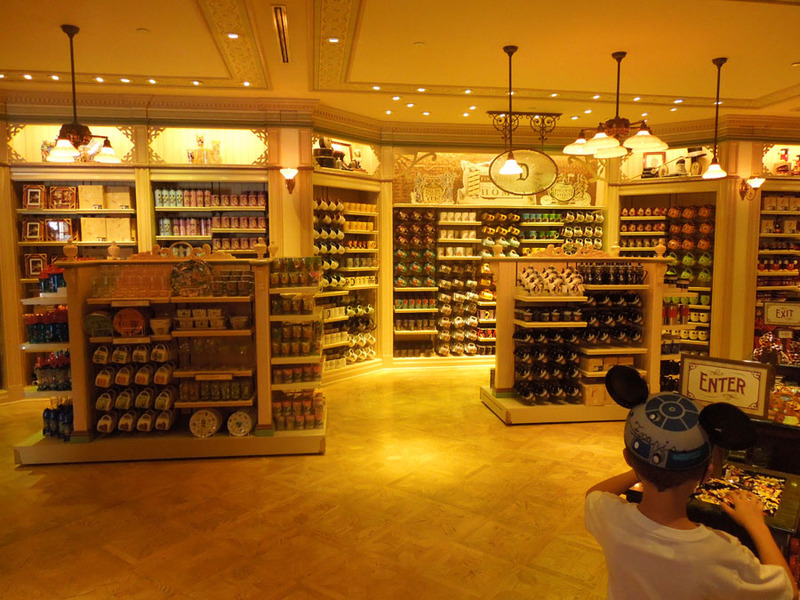 The sign outside says "Books".